The American Pet Products Association’s 2017-2018 National Pet Owners Survey found that 68% of U.S. households own a pet. Last year, RentPath revealed research claiming that 66% of renters are pet owners. In an effort to cater to this growing renter base, many communities have adopted pet-friendly pet policies. Most of these policies allow renters to have up to two pets and they require additional pet rent and a pet deposit. While much of the pet market is pet-tolerant, not as many communities encompass the true definition of pet-friendly. 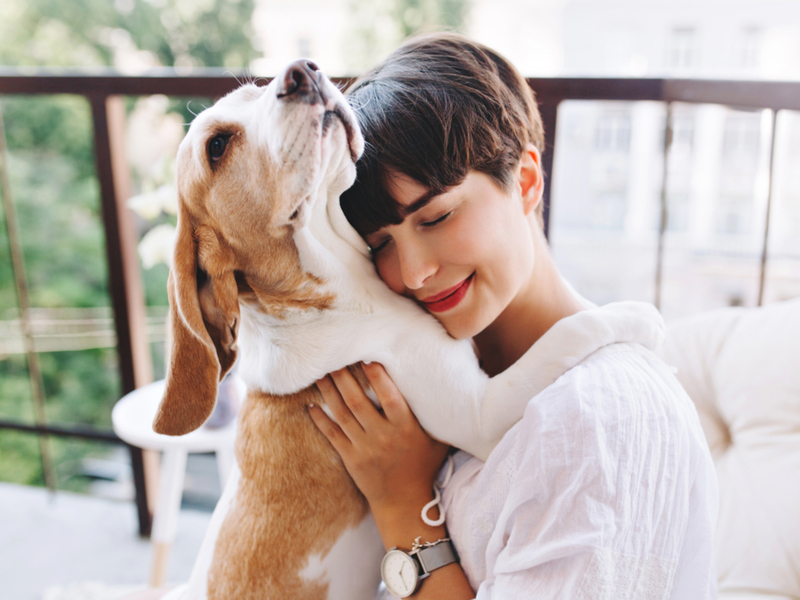 If your community embraces this pet demographic, there are many ways you can signal to pet owners that your community is a good fit for them. Here are some pet-friendly apartment marketing ideas your community can use to get the attention of pet owners.